We moved to Epsom dojo about 4 years ago. As we decided to have an internet presence to promote our club but we could not come up with a name. 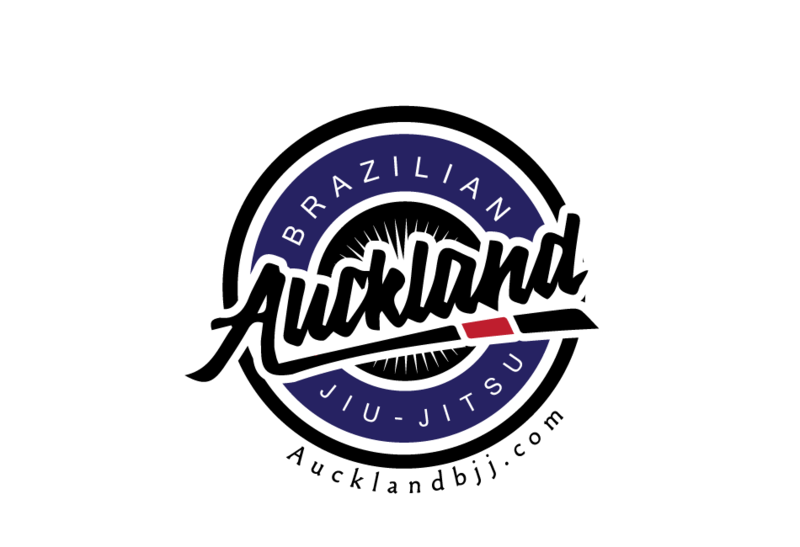 Rick Littlewood Sensei came up with this brilliant marketing insight of how people looks up for BJJ classes: "Just be Auckland BJJ or BJJ Auckland as it is what people type in their google search". We have been promoting our Aucklandbjj.com link to start with, we even moved to aklbjj.com as well. 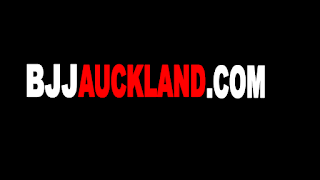 But we also have Bjjauckland.com address from day one as well which is now linked.